The Artground’s 100 and 100 More Festival: Experiential Playgrounds & One-of-a-Kind Theatre Performances for Babies and Young Children! 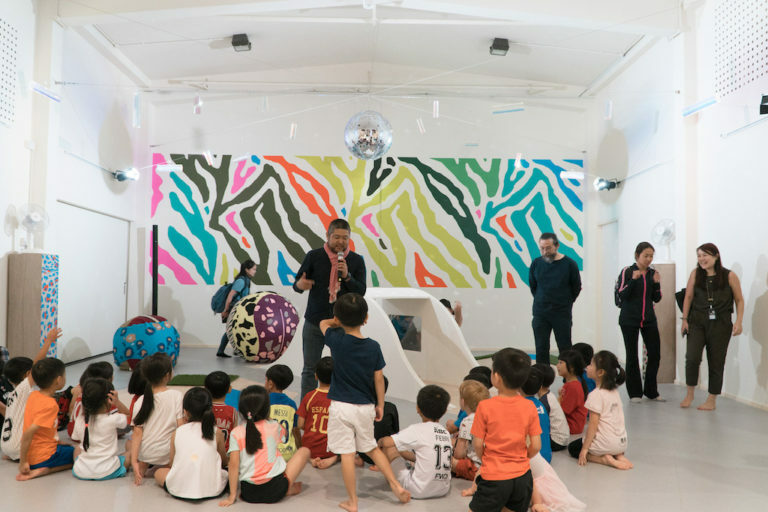 Get ready to embrace your creative side with the kids at The Artground’s inaugural festival for young audiences: 100 and 100 More! With nearly 70 programmes to attend, there’s something for every family. 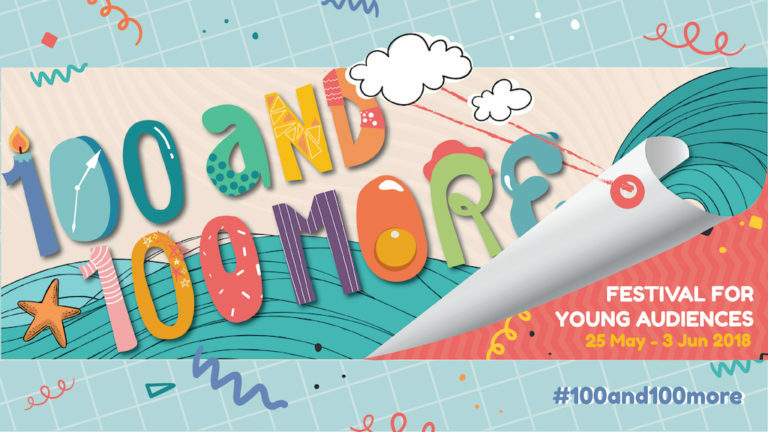 100 and 100 More is The Artground’s inaugural festival for young audiences (even babies!) in Singapore. 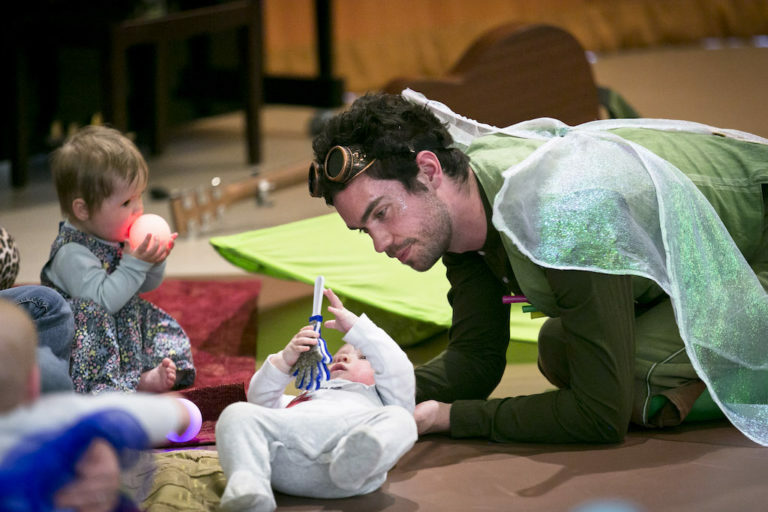 This is the first festival with an emphasis on re-imagining theatre for children. 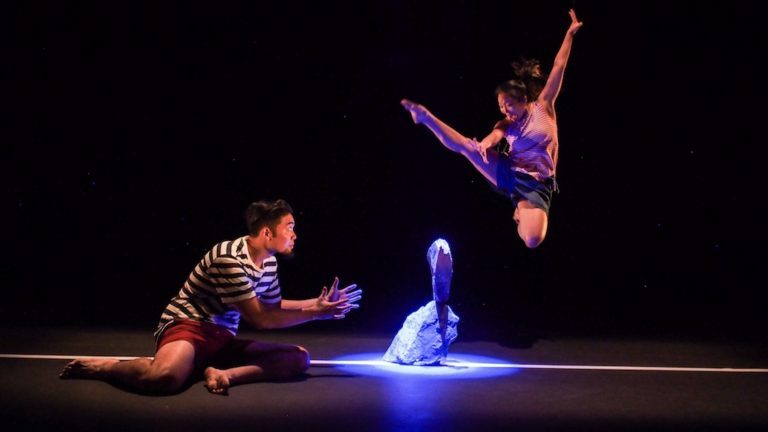 By curating the best of children’s productions locally and around the world, this biennial festival promises to be a key platform for presenting original new works to young creative minds. With a total of nearly 70 free and ticketed programmes at the festival, there’s definitely something for every family. Early bird and bundle discounts are available for selected programmes. All programmes are held at The Artground in Goodman Arts Centre, so there’s no need to rush from one place to the other. Simply take a stroll to the various stages for your favourite shows. Spoilt for choice? Here are our top picks! Don’t miss the premiere of Into the Blue Forest, specially commissioned for the festival. 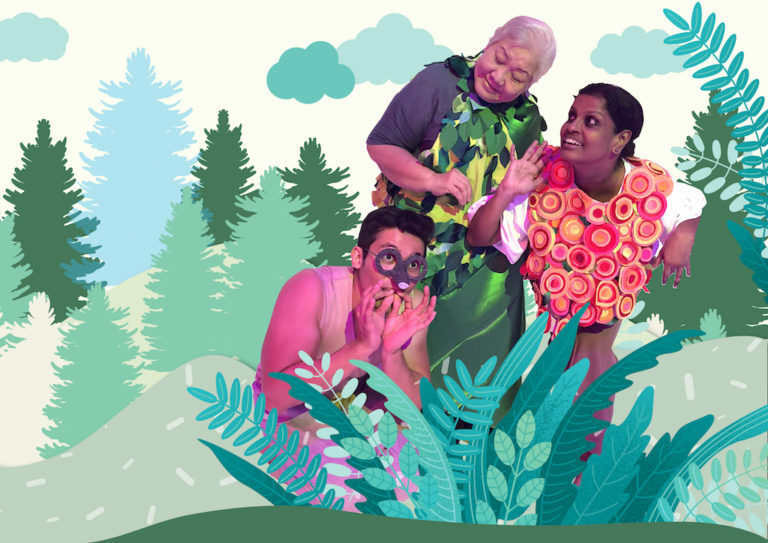 Inspired by the drawings by Dario Moretti and produced by local theatre practitioner Jeffrey Tan, Into the Blue Forest is an immersive intergenerational performance about friendship. Encourage the Kiddos to participate and play the different characters through the show’s interactive storytelling. Along the way, they’ll learn about friendship and how we can all lend a helping hand. Be sure to catch Especially on Birthdays, a special collaboration between The Artground and Australia’s ThePaperBoats. 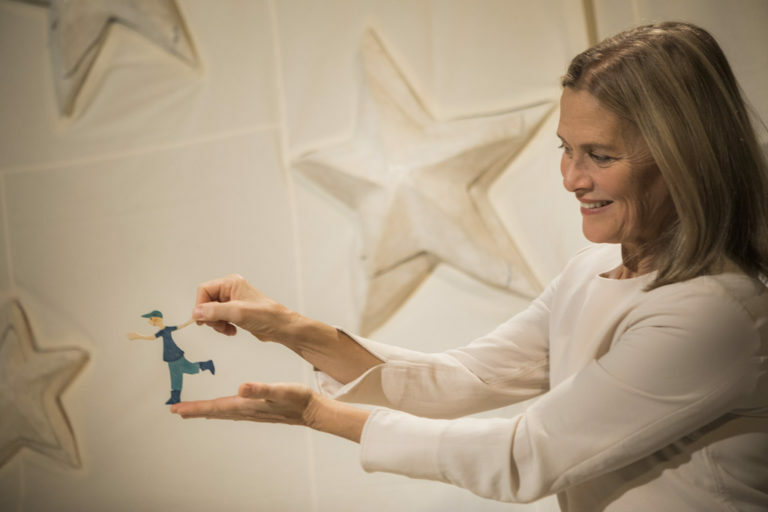 Led by veteran director Dave Brown, Especially on Birthdays is an intimate visual-theatre experience for four- to eight-year-olds that shares the ups, downs and roundabouts of being a twin. Children with siblings will definitely be able to identify with the emotions portrayed in this play! Especially on Birthdays first debuted at the Commonwealth Games in 2008; this Singaporean version was specially developed for the 100 and 100 More festival. Let Bub and Junior engage in deeply human stories of friendship, play, giving, receiving, sharing, forgiving and understanding – you never know, it may even plant the seed for more love towards their siblings! 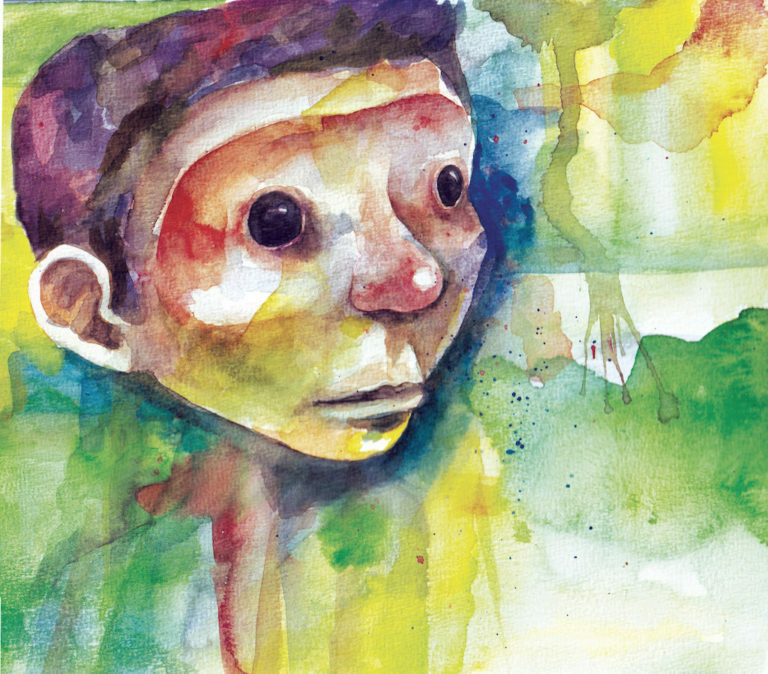 Puno is a delicate theatre piece that tugs at the heart strings of children and parents alike. Produced by Papermoon Puppet Threate from Indonesia, Puno takes a different approach to theatre with the creative use of puppets. The play revolves around Tara, a young girl who’s trying to cope with the departure of her beloved father. 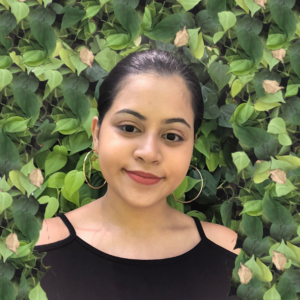 Pent up with anger and sadness, Tara pens an emotional letter to her father – but will she be able to share how she truly feels? This act is the perfect opportunity to allow the kids to lean into their emotions, and explore how they cope with joy, hope, grief and sadness. As part of Puno, kids will be encouraged to write and send their very own “letters to the sky”. Let Bub go on an exciting adventure with Snigel, an inquisitive snail! Join them in their cosy home underneath the leafy canopy, a colourful and sensory world where Snigel’s friends come to visit. Dance, sing, and make music with your baby in the undergrowth while uncovering secrets. Presented by Caroline Bowditch from Scotland, this inviting new world is perfect for parents with babies up to 12 months. 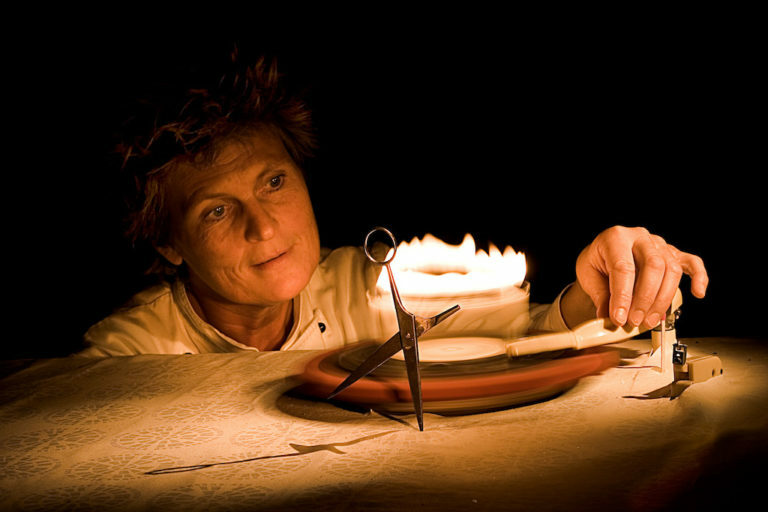 This exciting theatre performance comes all the way from Denmark by way of famed group, Teatret Gruppe 38. Hans Christian, You Must Be An Angel is loosely based on Hans Christian Andersen’s theme of a human being needing to be seen and loved in spite of everything. The story starts with a long table set for a birthday party, and two waiters are on the job of their life: to wait on a table of fantastic personalities – each with his own peculiar whims and needs, created by Andersen himself. The audience, acting as “uninvited guests” will enjoy an experiential performance like no other. 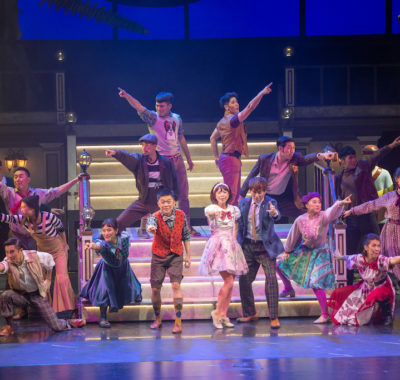 If Junior loves singing, then Songs from Above is the perfect show for the family! Produced by Teater My from Denmark, this is a small musical portraying image-rich stories with a flow of intense and lyrical moments. The musical takes place in a white and open tent structure, and is about being little in a remarkable world. Let Bub’s imagination soar as the stories are told with the joy of recognition and wonder of memory! Let your kids run free at Rolling @ TAG! This interactive children’s play area encourages spontaneity, aiming to cultivate an environment that prompts children to take ownership of the space and feel comfortable creating their own versions of ‘play’. Kiddos will certainly enjoy the enhanced interactivity through media technology too. The best part? There are no rules. Through exploration, children are encouraged to dig into their creativity and experience the space on their own terms. 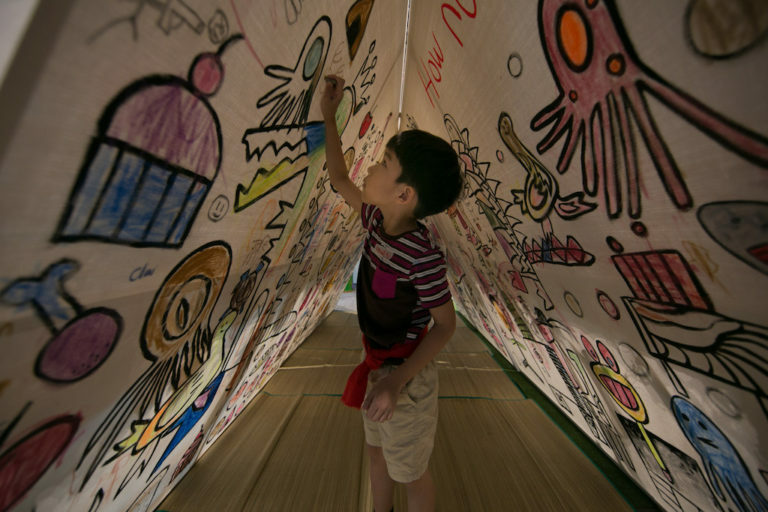 Let your little artist show off his work at the Cardboard Art Exhibition! Created by Superhero Me, this sees the atrium space of the Goodman Arts Centre decorated with an array of cardboard sculptures created by artist Bartholomew Ting. These sculptures even include a three-metre-tall giraffe! Talk about an Instagram-worthy shot! Using their handprints, Junior can paint wild animals motifs on a set of cardboard hands 3.3 metres high. There’s also a wheelchair accessible obstacle course created in collaboration with Ground-Up Initiative so kids of all abilities can really have fun together! We’re so excited for the inaugural festival for young audiences at The Artground! With the great line-up of programmes, there’s definitely something for every child and every family. 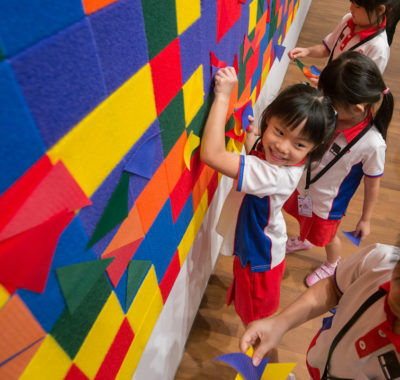 Let Bub and Junior explore emotions and learn about friendship through the various theatre performances, then head over to Rolling @ TAG and the Cardboard Art Exhibition for them to express their creative sides. With so much to do, the June holidays are definitely going to be a memorable one!